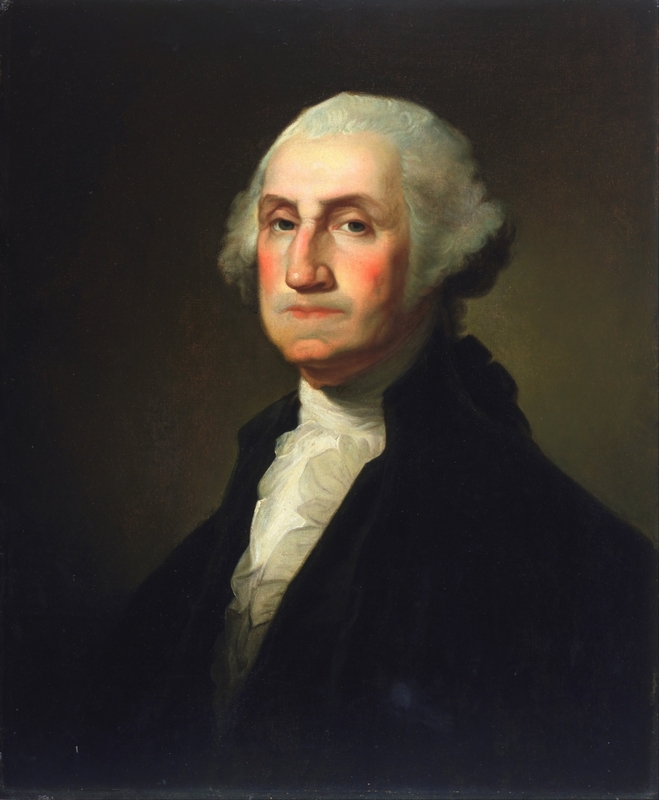 George Washington was President during the Whiskey Rebellion. For a variety of reasons, people who lived on the western frontier found the tax particularly onerous, and resorted to harassment of federal tax collectors. By 1794 hostilities escalated to the level of organized, armed resistance by several thousand rebel who marched on Pittsburgh. President Washington personally led an army of more than 13,000 militiamen from other states over the Allegheny Mountains to confront the rebels. In the face of that overwhelming force, the uprising collapsed and the federal government proved that it would enforce laws enacted by Congress. The successful suppression of the Whiskey Rebellion helped to confirm the supremacy of federal law in the early United States and the right of Congress to levy and collect taxes on a nation-wide basis.